Thousands of years of tradition in wine making have resulted in the today’s production of famous Cretan wines. Some of the most well known local wine makers open their doors to introduce to us their wineries and their unique in taste wines. 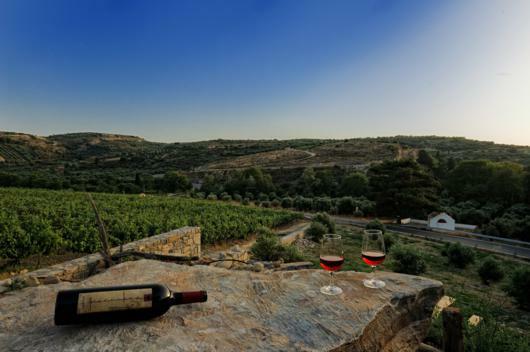 Indulge yourself in the art of Wine tasting along with Cretan mezedes and let our chauffeur drive you through the Cretan history of wine making. Each tour will be tailor made according to your schedule and the number of wineries that you wish to visit. There will always be a representative of each winery to guide you around and assist you with the wine tasting. After the tour, we can arrange dinner in one of the most picturesque traditional village of the area.